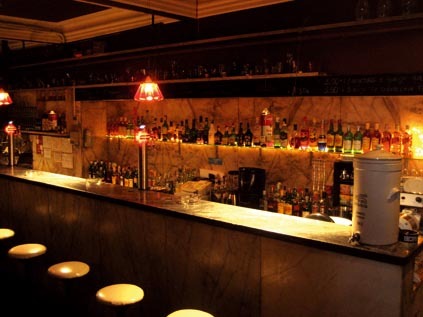 Lisbon is full of bars for any mood and occasion, including some nice classic cocktail places. Still, finding a bar which mixes the classic old lisbon feeling with a good hipster athmosphere is not that easy. The Bicaense is one of these places, a cool lounge bar perfect for a quite drink before dinner and getting crowded with a youthful and stylish local crowd later in the night. The martini is served shaken ok, but who is perfect? The place is full of vintage movie projectors, and often movies are shown on one of the bar walls. All in all, stopping by is a vert good idea. 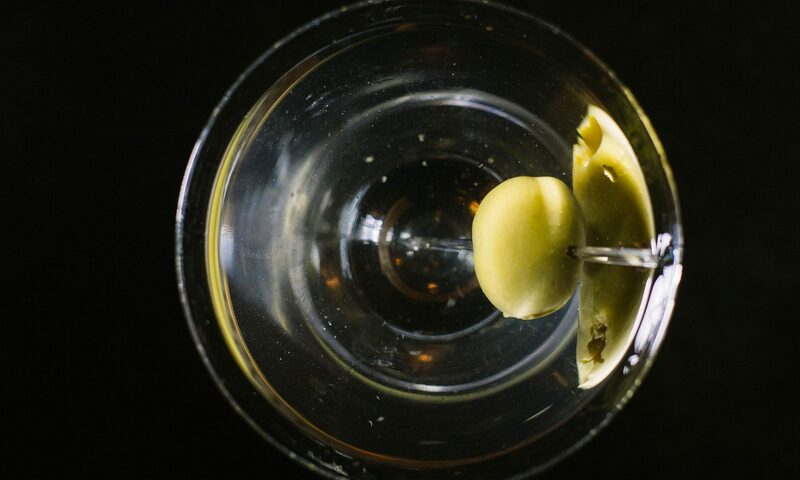 Classic Martini rate: 7/10.